A ukulele review with a slight difference this time on Got A Ukulele. Three musical instruments that are so similar in almost every way that I thought it would be fun to pit them head to head in a single review. A soprano shootout! The fact that they are three household names should also make it interesting. 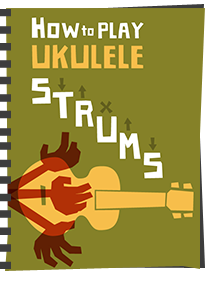 The Ohana SK-10s, the Lanikai LU-21 and the Kala KA-S.
Three names there that are probably three of the most recognised names in the ukulele world. In fact I would wager that you will probably see more of these brands in the hands of players than any other. 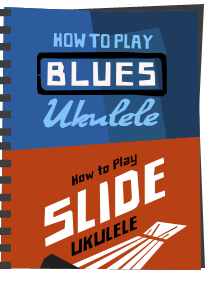 And all three have an entry level soprano ukulele that is extremely similar to the others. In fact, they are so similar, I will need to dig quite deep to pick them apart. I hope this review does that for you! Let's start off with the similarities between them so I don't end up repeating myself. As I say, all are soprano scale instruments, and all are made from laminate wood with a mahogany outer veneer (and in each case the laminate is the same sort of thickness). All have rosewood necks and all have 12 frets in nickel silver. None of the fretboard edges are bound and all have frets that are nicely dressed. All have the same sort of open geared tuners with plastic buttons (all of them looking too large for a soprano, but that is a personal gripe). All cost the same sort of money at about £60 each or thereabouts. All are strung with Aquila Super Nylguts. All have their makers logos screen printed on the headstocks. Inside all are neat and tidy with no glue blobs and each uses un-notched kerfing where the top and back meet the sides. All are built reasonably welly and all arrived with a perfectly acceptable setup. Very little between them as you can see. In fact the Kala and the Lanikai are so similar that you wonder if they are from the same factory line. The Ohana on the other hand is ever so slightly smaller and has a different shaping to the end of the fingerboard. So let's look closer at some of the differences. Starting off with the Ohana SK-10, the first thing you will notice is a slightly different finish on the body. Compared to the Kala and the Lanikai, the Ohana has a kind of semi gloss that is extremely smooth. It's finished very well, but I actually prefer the more open grain finish of the other two and think this feels a little artificial. The edges of the body where the top and back meets the sides are unbound on the Ohana, so you see the edge of the laminate wood. I know that binding doesn't make a blind bit of difference to the sound, but I do think it leaves the edges of this instrument looking a little messier than the others. Not a big thing but considering it is the same price as the others you end up feeling shortchanged I guess. Elsewhere on the top the Ohana differs from the others as the only model with a sound hole rosette in the form of a gold and black transfer. The neck of the Ohana is made from three pieces with a joint at the heel and one just below the headstock. The fingerboard is nicely finished and whilst there are outward facing fret markers there are no side markers. The headstock differs slightly from the others, as whilst they all employ a fairly generic shape, the Ohana has a rather attractive chamfer to the top edge which is nice. Moving on to the Lanikai LU21 - this looks remarkably similar to the Kala KA-S and differs from the Ohana in having edge binding in white plastic. I think the binding improves the looks but the white appears a little too stark to my eyes. Still, it hides the edge of the laminate wood and sets it off nicer than the Ohana for me. The neck on the Lanikai is actually made of four pieces with two joints at the heel and one halfway down the neck. The fingerboard is the worst finished of the three with some very rough finishing on the lower fret spaces. It also looks quite dry. Like the Ohana it has outward fret markers but no side markers. Otherwise it seems as equally well made and as I say, I prefer the more open grain finish to the wood on the body. And moving on to the Kala KA-S, this model is also finished with edge binding but it is in a cream colour which I think looks far classier than the Lanikai. It's just not as stark but does the job of hiding the edges and providing a visual contrast. The bridge and saddle on the Kala also differs from the others as it is made from NuBone by Graphtec as opposed to plastic. This is intended to improve sustain and bass response, but more on that later. The Kala neck is made from three pieces with a joint at the heel and one half way down the neck. It is also the only instrument to come complete with side fret markers - a nice touch at this price. The Kala also has the darkest and most uniform looking rosewood on the fingerboard. The Kala tuners are the same as the other instruments, but the buttons are stark white and I really think it would do better to use cream buttons like the Ohana if only to mirror the cream edge binding. Otherwise there is on difference between any of the tuners on offer. So those are the key specs. Very similar in many ways but with some subtle differences. Differences that many players may not even take notice of, but there you go. But the sound was always going to be harder to judge .... And let's remember, that these are all entry level laminate instruments so none are going to set the world on fire in any great way. First off, as I say, all are set up well. All feel the same in the hands on account of the almost identical construction. All feel like sopranos. All are balanced reasonably well and are comfortable to hold. All have similar nut widths and neck profiles. The Ohana defintely has a warmer tone than the others, but seemed to me to be lacking in projection and power a little for my tastes. It's a nice enough tone, and one I actually prefer to the Lanikai in many ways which has more volume but is almost overly bright. For a soprano though, I do like a bit of punch and the Ohana lags behind the others in that regard. A staccato should have a choppy punchy sound for me. As I say, the Lanikai is certainly louder than the Ohana, but overly bright to my ears. Almost a bit too punchy and one dimensional. I could live with that for the projection it offers though. The Kala seems to offer the best of both worlds. It has more projection than the Ohana, but a warmer tone than the Lanikai with it. It's a nicer combination for me and perhaps assisted by that different material on the nut and saddle (as everything else is comparable!). Whatever it is, it was the more pleasing sound for my ears. Of course, there is very little in it, and this is just one persons opinion (albeit one who has played a stupid amount of instruments). For me though, the mix of the tone coupled with extras on the Kala like the nicer binding, the side markers and the nubone saddle and nut mean it has done enough to earn the crown in this shootout. When things are as close as this, I suppose it is the little things that make the difference. I wouldn't overlook the others, and all three are better than the £30 no name cheap instrument you see in the charity shop but the review had to dig deep to look at the differences and the Kala edges it. Whichever of these you choose as a first instrument will be good for you though. Do take a look at the video and let me know your thoughts. EXXCELLENT! I dropped the coin for a brace of entry-level sopranos for two days old grandkids. 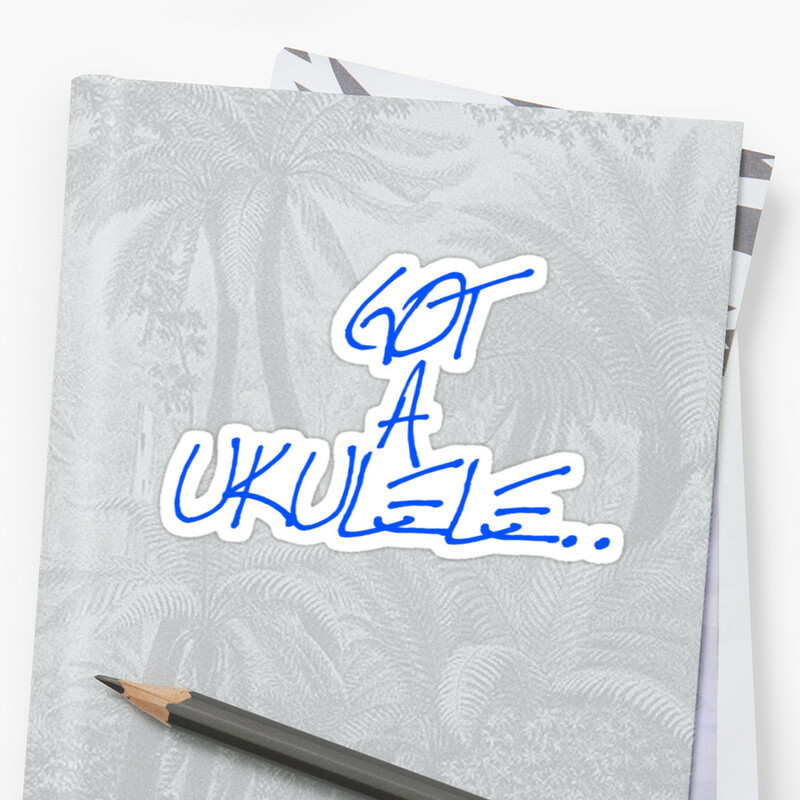 (I quietly hope it is the start of a lifelong addiction for them and provides a home for my Uke collection when I am struggling to learn the harp (or playing the Baritone Kazoo, depending on how Judgement Day goes for me.) While the specs are almost identical, the devil is indeed in the details. You were spot on and I got Kalas. Thanks for your long and useful service. Strum On! As always, a very helpful review, Baz!. 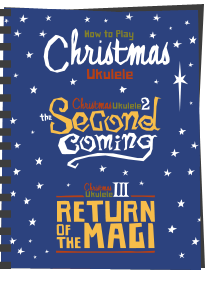 A little late for me as I already have a Lanikai LU21 as my "starter" uke but you are spot on with all you say about it (BTW I think I got ripped off as mine cost me about £80 form a music shop in central London but you live and learn!). 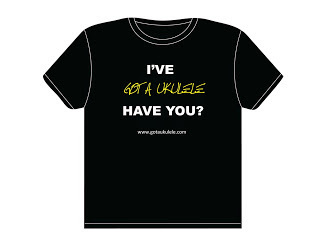 UAS has kicked in and I'm now compiling a list of the next ones I would like (Flea, Fluke and Kala KA-SSTU-TE Electro Acoustic Tenor Travel Ukulele are on it, along with a Waterman for fun) and I really appreciate your reviews as they give me a great insight into what might or might not be a good buy AND suit me. Thank you! I happened to stumble into a music store in Sasebo last week that stocked all three brands. It was the first time for me to be able to play them all side by side. I walked out with a brand new Kala KA-T. Thanks for the informative site.As a "nuke" or( new -to ukes ) i chose the KA-S and have had it a week.Good looking,sounds good and priced right for a beginner. at first the E -string kept going flat but now its fine and after some stretching it stays in tune for me. get a tuner and be patient. Im happy with it and think if your shopping the KA-S will be good choice.-john and support your local music store ! Thank you Barry for this helpful video. It helped a lot but I am still confused for my first ukulele between lanikai lu-21 and kala ka-s. 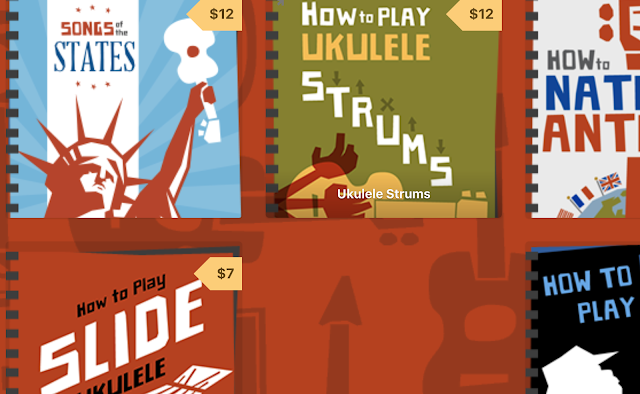 I am from India and there are no stores with any of these ukulele, so i will have to get one online. Can you please suggest any online site that i can trust.. Sorry - have no experience with stores serving India - hoping that some of my readers can help? All this time i was looking for Kala KA-S and Lanikai LU-21, but none of them available here. 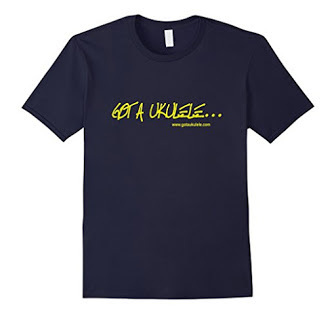 The only ukulele available are Kala KA-15S and Makala MK-S. So which one should i get. Please help. Personally, between those two - I would choose the KA-15S myself. Wonder if I could trouble you re what you'd, for a beginner, opt for: the Ohana SK-10S or the Fender Venice? I'm buying by mail so can't myself compare their feels, but I do -- recognizing this is not the foremost issue -- prefer the look of the Fender. Is it even in the game quality wise? I have a Venice review coming soon - it's not a patch on the Ohana. Nowhere near. I'm considering either the Kala KA-15S or the Ohana SK-10 for my child. Can you speak to which might be better for a child? Are they equally easy for a child's smaller hands to grip and play? Baz, could you review some lower-end pineapple sopranos? I'm wondering whether they shake out similarly to the standard ones.